Are You My Mommy? :: Are You My Mommy? 25: Untitled Comic 24: Page 23 23: Page 22 22: Page 21 21: Page 20 20: Page 19 19: Page 18 18: Page 17 17: Page 16 16: Page 15 15: Page 14 14: Page 13 13: Page 12 12: Page 11 11: Page 10 10: Page 9 9: Page 8 8: Page 7 7: Page 6 6: Page 5 5: Page 4 4: Page 3 3: Page 2 2: Page 1 1: Are You My Mommy? 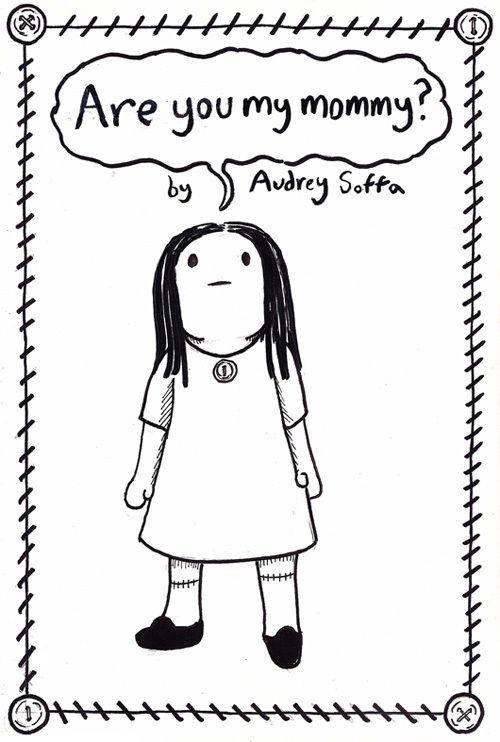 Welcome to my new comic, the 24-hour comic that actually ended up taking months. I'm going to keep comments to a minimum, as I'd like this particular work to speak for itself.